Cost: $10 per person payable at the door. 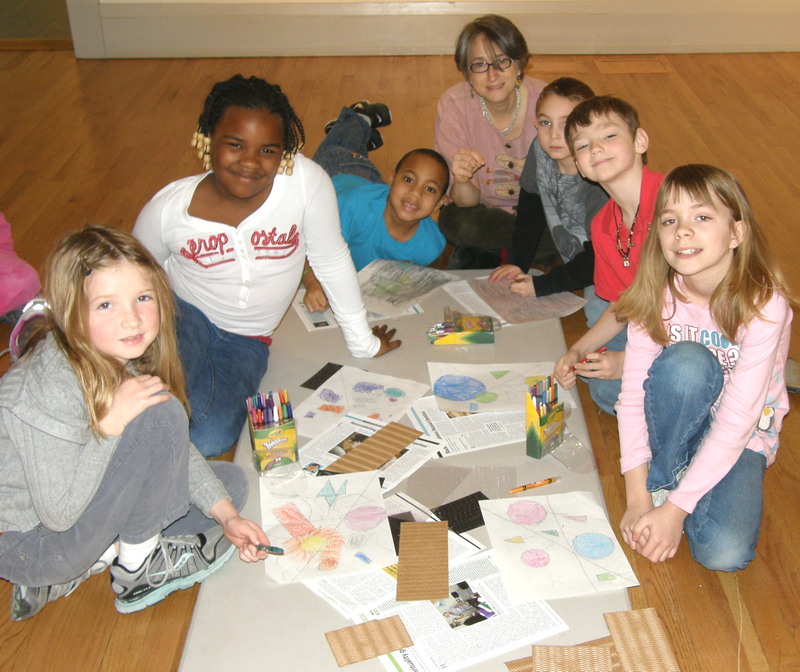 Summer is full of wonderful art exhibits for all levels of artists. This evening critique gives one the opportunity to have professional feedback on recently completed artwork. 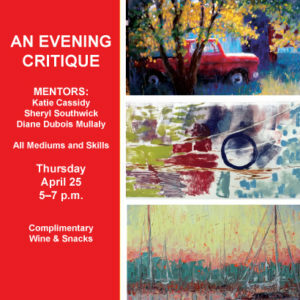 Bring one or two completed pieces or works in progress, relax in the informal camaraderie of fellow artists, enjoy complimentary wine and snacks, talk about your work, and join in a group critique led by three art instructors of the Museum. Many artists find it very beneficial to view their work through someone else’s perspective. All mediums and skill levels are welcome!